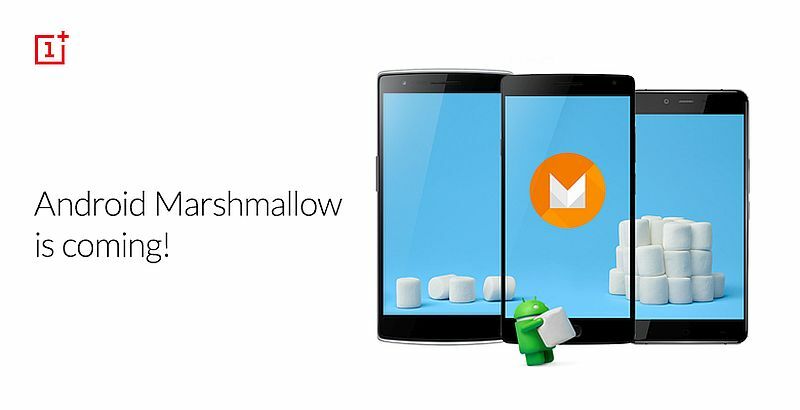 OnePlus earlier this month started soak testing an OxygenOS 3.0 update based on Android 6.0.1 Marshmallow. Now, ahead of the official release, the company has made available the final ‘community build’ for OxygenOS 3.0 that users can flash onto their devices. The company says it wants the community’s help to make sure it works our “any remaining kinks” before the official OTA update is made available to the general public. OnePlus is seeking feedback on three aspects – Network Testing, Camera, and Performance. Specifically, the community is being looked to for feedback on network testing to tell if the update is working fine in a specific carrier or a specific region. Feedback on improvements in the camera, both in the UI and the image quality, are also welcomed. The company also wants to know how the handset battery performs after the update. Users are recommended to back up their data before flashing the community build of OxygenOS 3.0. More details on the flashing process can be found on the company forum post. The new OxygenOS 3.0 build features a cleaner UI, easy access to different modes and settings, under the camera department. Besides a new wallpaper picker, the update also brings improvements in Shelf UX, fingerprint performance, and general system performance. There have been some changes made in the Settings section as well. The old app permissions have now been replaced by new native Android app permissions, Alert Slider is more customisable, and the Settings Menu readability has been improved. The Android security patches for March also come as a part of OxygenOS 3.0. OnePlus however, says that after flashing the build, users would need to re-register their fingerprints, Maxxaudio tuner and presets will be removed, data will be needed to be wiped before rolling back to the previous OxygenOS version, there might be some Wi-Fi speed issues, some old apps might not work without an upgrade to Android Marshmallow compatible versions, and Shelf frequent apps board size might shrink. However, users can remove and re-add the board to fix its size. Earlier this month, OnePlus 2 got OxygenOS 2.2.1 update with RAW file support for the native camera app. The update additionally fixes the occasional image corruption issue in the OnePlus 2 camera. It is worth mentioning that the OnePlus X also recently got an update that fixes several camera issues. However, it was not an OS update.